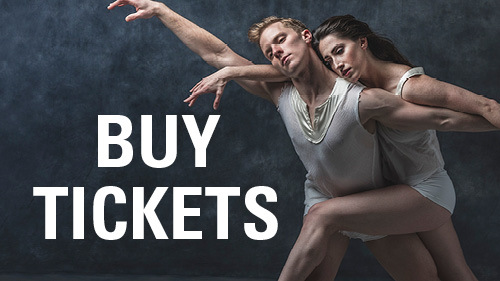 Contributing to the endowment for Nashville Ballet is an investment in our future. Like planned giving, endowment giving provides an opportunity to have a long lasting impact on Nashville Ballet. All gifts to the endowment are invested, allowing the organization to draw on growing funds each years to help meet operating expenses. A common misperception is that endowment gifts may only be very large sums such as $25,000 or $100,000 or more. While we certainly value and treasure our generous donors who support the endowment at leadership levels, gifts of $50 or $100 made consistently by many donors have a profound impact on our long-term viability. Any Endowment contribution, at any level, is a gift that supports Nashville Ballet in perpetuity. Help us tell our story for years to come. Learn more about endowment gifts by clicking here. Gifts in excess of $25,000 may be applied to a donor-named and designated fund. To schedule a personal meeting to discuss your endowment giving options, please contact jbarker@nashvilleballet.com. 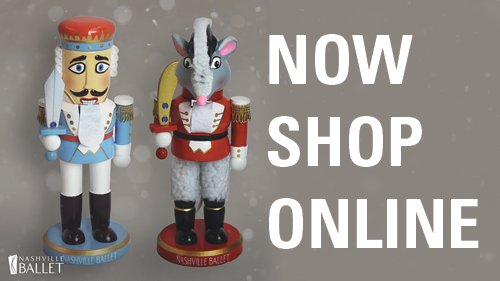 To make a gift to the Endowment, please mail check payable to Nashville Ballet Foundation and send to Nashville Ballet Foundation at 3630 Redmon Street, Nashville, TN 37209. Or, you can call us at (615) 297-2966 x804 to give over the phone. Nashville Ballet is honored to award three endowed scholarships to students at School of Nashville Ballet. Each was established in the name of an individual whose love of dance impacted Nashville Ballet in life, and now in legacy. Awards recognize excellence in a variety of categories. Recipients will receive tuition for a full year of study in School of Nashville Ballet. Jane Fabian’s passion for classical ballet began as a child in the West-End-Avenue studios of Albertine Maxwell, included study at the School of American Ballet in New York City, and in the early 1980s resulted in the founding – with Madeleine Eekels, Marianne Leach, Emily Noel, and Robin Owen – of Young Dancers Concert Group, a civic ballet company that rapidly developed into Nashville Ballet. 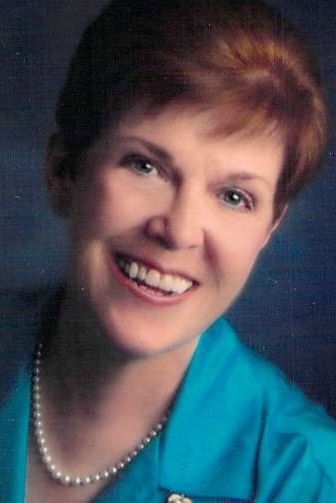 Jane worked diligently over the next two decades to build a successful professional ballet company in her hometown, serving as a founding board member and early board president, a ballet instructor in the school, school administrator, company manager, and finally managing director, before retiring in 2002, at which time she became a member of the board of directors. As an early and persistent advocate for the School of Nashville Ballet, Jane believed that an affiliated school was a necessary step in building a professional company, but more importantly she considered quality classical training to be a benefit in itself; the rigors of the ballet classroom taught one structure, discipline and focus, essential skills that served ballet students well regardless of the paths they chose to follow in life. Or, call us at (615) 297-2966 x804 to give over the phone. Diane was a lifelong dancer. She studied ballet as a young girl, taught ballet, and danced with the Civic Ballet in Birmingham, Alabama, until college, marriage, children, life as an Air Force wife, and a professional career demanded her attention. She continued taking ballet classes whenever feasible and enjoyed social dancing to include ballroom, latin, and swing. She was a founding and sustaining member of The Clarksville Dance Club and a member of Let's Dance Club, Nashville. Diane loved Nashville Ballet and its precursor civic ballet. She was a season ticket holder and annual donor since moving to the area in the early 1980s. 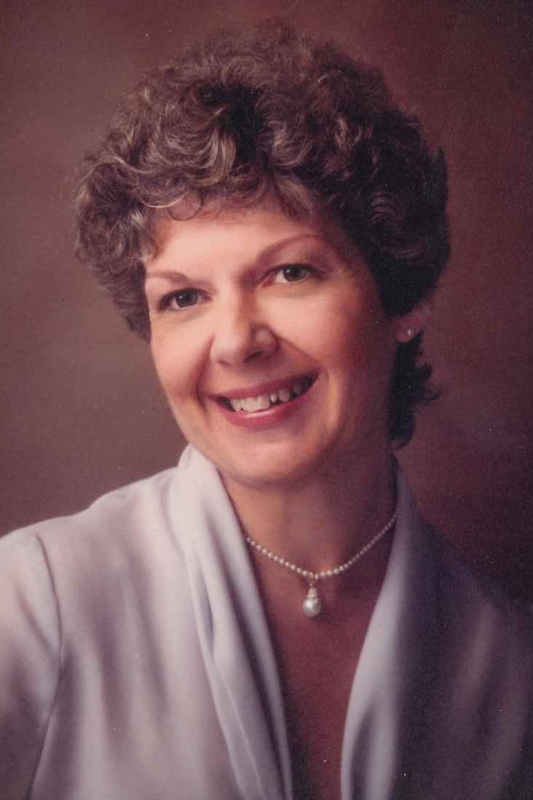 Through her legacy scholarship, Diane's family hopes to offer young dancers an opportunity to experience the same joy from and passion for dance that enhanced and enriched Diane’s life and to promote a continuing stream of talent and artistry for Nashville Ballet. Pat Todd had a passion for ballet; she started taking lessons when she was 4, assisting teachers when she was 12 and teaching when she was 16, continuing through young adulthood. She was instrumental in the formation and development of Nashville Ballet, Friends of Nashville Ballet and Ballet Ball. She loved the company, its members, the school and was always advocating on their behalf. This scholarship will not only perpetuate her name, but will also enable deserving and talented young students to pursue their dreams while sustaining Nashville Ballet as one of the nation’s leading companies.